When the US-Bangla aircraft crashed at Kathmandu Airport last week, Nepal’s only international air gateway was closed for nearly three hours. Several aircrafts remained on hold in the sky, ultimately diverting to Lucknow and Dhaka. 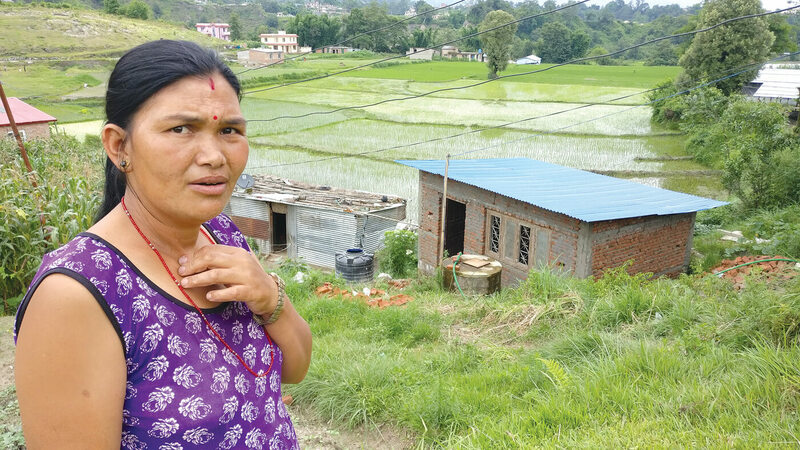 If Gautam Buddha International Airport had been completed in Bhairawa by December 2017 as previously scheduled, those planes could have landed there. 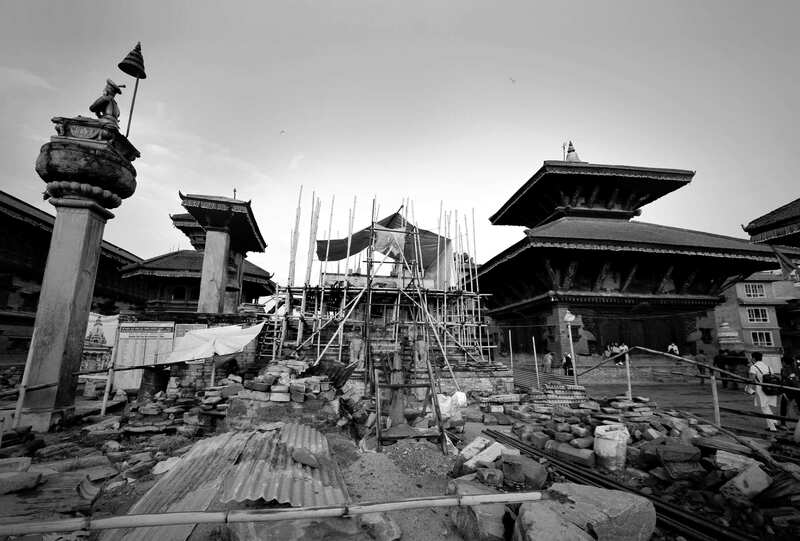 However, even as just four months remain of the extended deadline, only 35% work has been completed so far. Frustrated at the sluggish pace of airport construction, the Asian Development Bank (ADB) has threatened to pull out of the project. On Wednesday, an ADB team led by Nepal Country Director Mukhtor Khamudkhanov observed the progress. Based on his recommendation, the ADB will confirm whether to pull out. Sources say the ADB officials have almost given up hope, and are most likely to call it quits. The ADB has sanctioned Rs540 million in grant and Rs4.2 billion in loan for the Rs6.22 billion project. 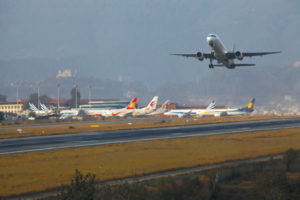 The airport expansion can actually be shelved if the ADB decides to pull out. 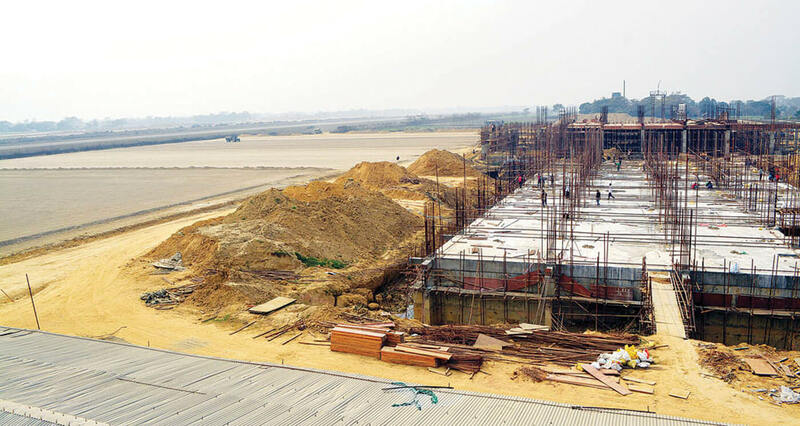 The Chinese company which won the global contract to build the airport that will serve Lumbini has blamed earthquakes, the Blockade and frequent strikes for the delay in the project. But the dispute between the Chinese company and its local contractor is the real reason why only 35% work has been completed so far.